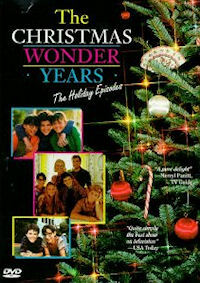 The Hub is presenting a sitcom marathon tonight featuring 5 Christmas episodes each of The Wonder Years and Happy Days! The marathon starts tonight at 7pm and will run through 12am ET. 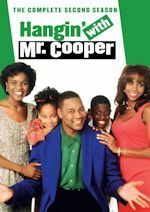 Both series had five Christmas episodes and they will all air tonight back-to-back. The Wonder Years airs tonight from 7pm-9:30pm, followed by the Fonz in Happy Days from 9:30pm-12am. 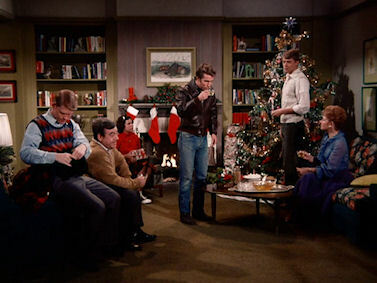 Both series of course air regularly on the cable network each night, with The Wonder Years at 9pm and Happy Days at 10pm. 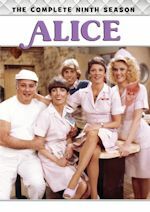 The Hub has been airing Christmas episodes of their other sitcoms all week, like Family Ties, Doogie Howser and Laverne & Shirley. If you missed them, not to worry, they will keep reairing them until Christmas ends on Sunday night. In other scheduling news for The Hub, we have to mention that on New Year's Eve, The Hub will say goodbye to 2011 and say hello to 2012 with a marathon of the '60s Batman from 11pm-6am! Holy marathon, Batman! Join Adam West and Burt Ward as Batman and Robin as they face off against Catwoman, The Penguin, Mr. Freeze, and of course The Joker. Batman regularly airs at 11:30pm on The Hub. ABC Family wrapped production on their new sitcom pilot, Baby Daddy, which taped in Los Angeles two weeks ago. 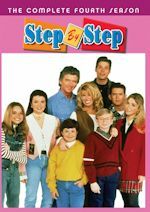 Baby Daddy stars Cameron Deane Stewart, Chelsea Kane (Dancing with the Stars), Sydney Park, Tahj Mowry (Smart Guy), Derek Theler with Melissa Peterman (Reba) guest starring. The pilot is about Ben (Stewart) who, in his 20s, becomes a surprise dad to a baby girl when she's left on his doorstep by an ex-girlfriend. 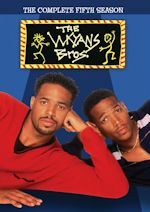 Ben decides to raise the baby with the help of his mother, his brother, Danny (Theler), his best buddy Ben (Mowry) and his close female friend, Riley (Kane), who is harboring a secret crush on him. This multi-camera comedy shot in front of a live audience at the Sunset Gower Studios in Hollywood. Meanwhile, ABC Family also began production on their new sitcom pilot, Village People, that taped in Los Angeles. The multi-camera half-hour comedy stars Jennie Garth (What I Like About You, Dancing with the Stars), John O'Hurley (Seinfeld, Family Feud), Sadie Calvano, Sebastian Sozzi, and Rachel Cannon (Two and a Half Men). The pilot follows Alexa (Garth), a single, high-powered career woman looking to start a family and ends up taking in the pregnant teenager (Calvano) she was planning to adopt from. Garth is also Executive Producer.